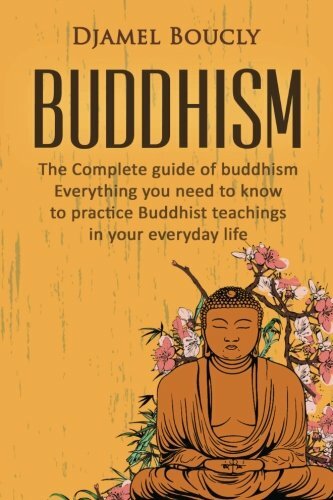 Theravada Buddhism and Mahayana Buddhism share the same core beliefs and devotion to the life and teaching of Buddha, but they do have some differences. Theravada Buddhism is associated with South East Asia and is perhaps closer to the original Indian form of Buddhism. As Mahayana Buddhism spread north through Tibet and China, it took on more local customs. Theravada in Pali (Pali Canon). Both share the common basic Buddhist teachings of Four Noble Truths, Eight-fold path. Theravada Buddhism is more conservative. 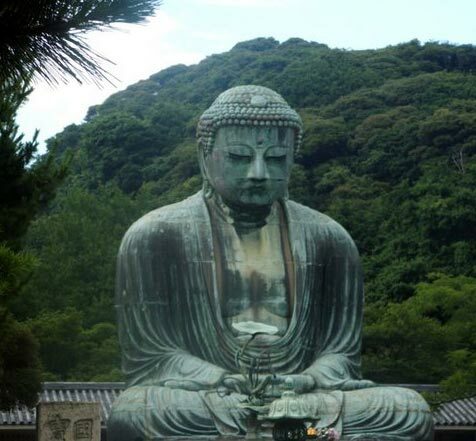 It places importance on the original Pali language as the birth language of the Buddha. Pali is used in worship. In Theravada Buddhism the main Bodhisattvas is Maitreya. In Mahayana Buddhism Maitreya plus non-historical figures. Mahayana Buddhism suggests Boddhisatva’s delay their realisation to stay in Samsara and help other struggling humans. Theravada suggests Bodhisattvas seek enlightenment first before they can help others stuck in Samsara. In Mahayana Buddhism, Bodhisattvas have greater prominence. In Mahayana Buddhism, Bodhisattvas have greater prominence. Theravada Buddhists place greater emphasis on arhat – liberation or Nirvana. In Mahayana Buddhism, the role of the Bodhisattva path is given more prominence. Theravāda promotes the concept of vibhajjavāda “teaching of analysis”. This suggests the seeker should gain insights from his own experience, application of knowledge, and critical reasoning. Though this should be weighed against scripture and wise monks. Mahayana promotes the idea that an aspirant should not just seek personal enlightenment but the enlightenment of all beings. It also accepts a wide range of approaches to enlightenment; it includes not just meditation and personal disciplines but selfless service and working in the world for the benefit of others. Mahayana Buddhism greater emphasis on mantras, chanting, especially in Tibetan Buddhism. Though Tibetan Buddhism is based on Mahayana, it could be seen as its own strand – Vajrayana. Tibetan Buddhism is based on Tantric disciplines. There is a monastic tradition in both branches of Buddhism. The monastic tradition in Theravada is perhaps considered more important and there is a strong relationship between monks/nuns and lay people. Mahayana Buddhism also has a strong monastic tradition. Citation: Pettinger, Tejvan. “Differences between Theravada and Mahayana Buddhism”, Oxford, UK www.biographyonline.net – 12th Dec. 2016.